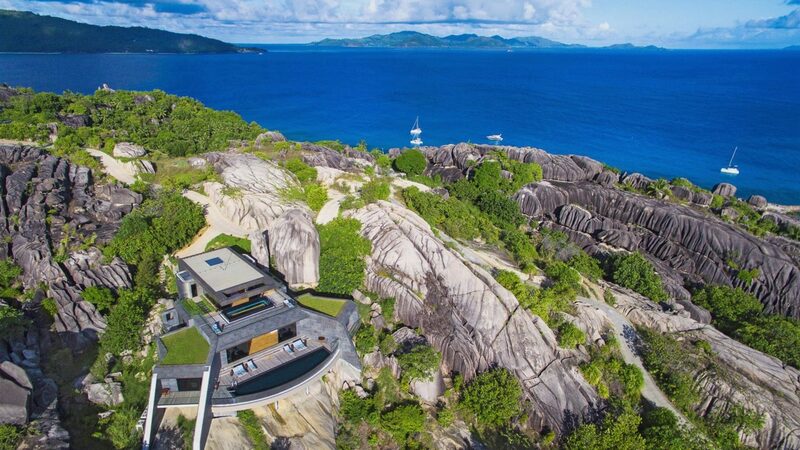 Six Senses Zil Pasyon sits on a private island in the Seychelles where massive granite rocks meet coral fringed beaches in an otherworldly air of mystique. 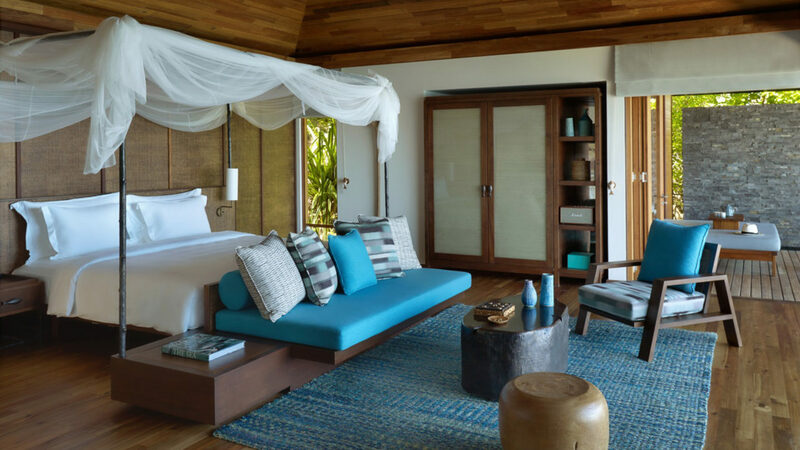 The resort’s 30 pool villas and three- and four-bedroom residences provide an oasis sheltered by verdant foliage and turquoise waters of the Indian Ocean. 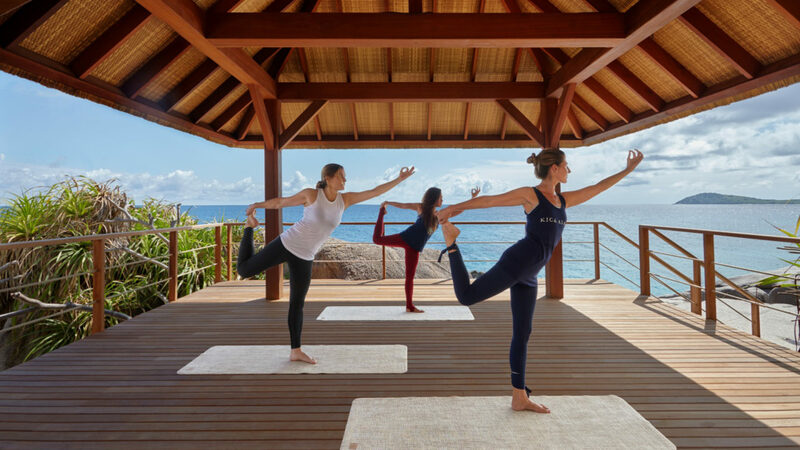 The Spa amenities include an elevated saltwater pool with sundeck, a yoga and meditation pavilion, and a treatment menu designed to highlight the healing properties of the island’s native flora and fauna. Cuisine of the Seychelles is an eclectic mix of the cultures that have come to her shores over past centuries. 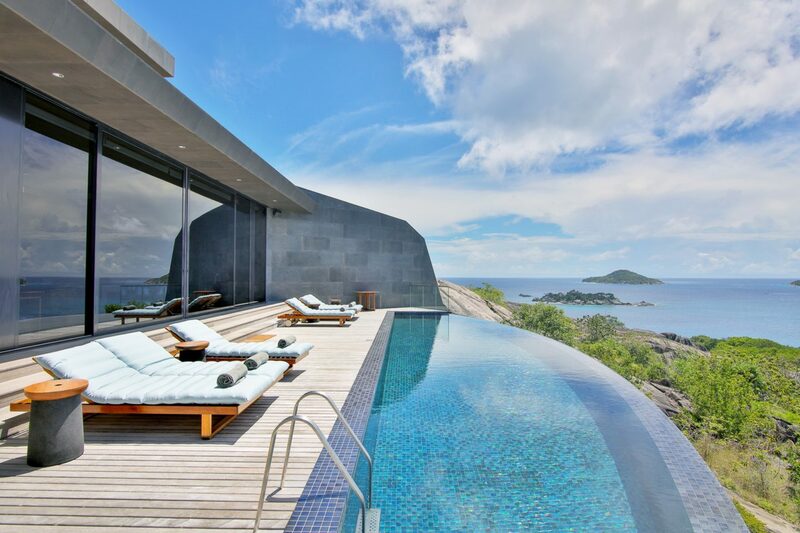 Drawing from diverse heritages from Africa, China, France, England and India, the resort serves traditional Seychellois dishes sourced from the property’s on-site garden and neighboring islands. Thanks to a perpetual summer, the sea calls visitors year round for swimming with sea turtles and snorkeling trips to sister Islands. 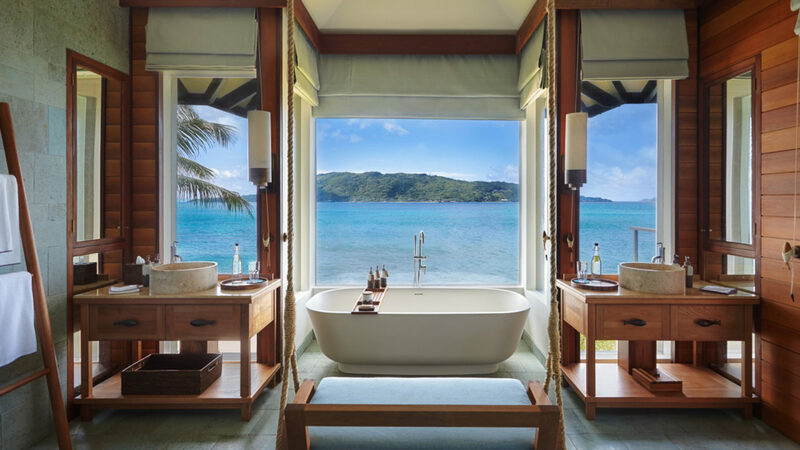 On this ecological jewel of Seychelles, international travelers can beat to the universal tune of nature in sheer comfort and luxury, Six Senses style. 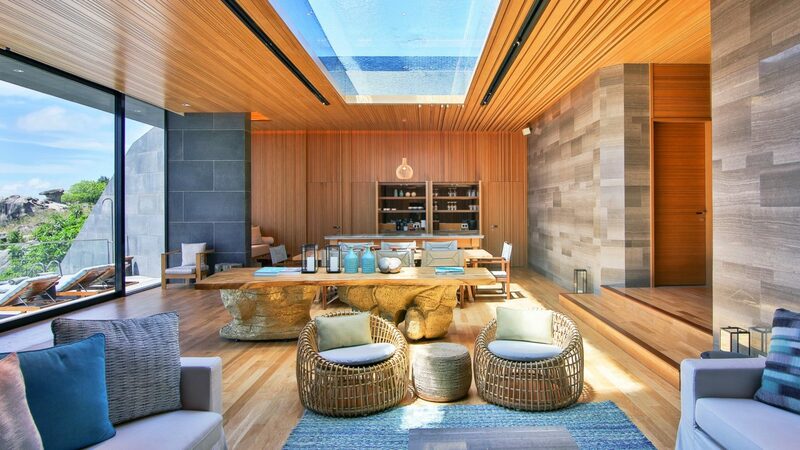 30 pool villas range from 2,150 - 5,380 square feet, plus several private residences. 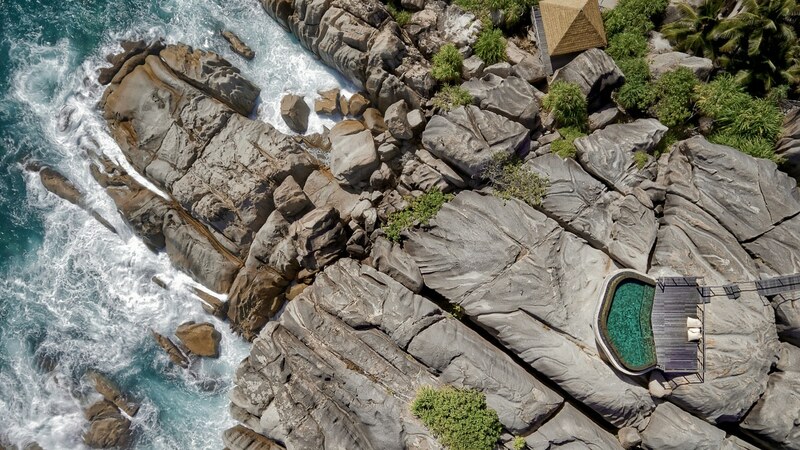 Every villa offers seclusion embraced by tropical vegetation and spacious surroundings, unsurpassed vistas of the ocean, a private infinity-edge pool and butler. All villas are air conditioned and include Naturalmat organic mattresses, bathrooms with deep soaking bathtubs, amenities by The Organic Pharmacy, 55-inch flatscreen TV, 24 VOD and Mac Mini, Bluetooth speaker, WiFi, private wine cellar, yoga mats and more. 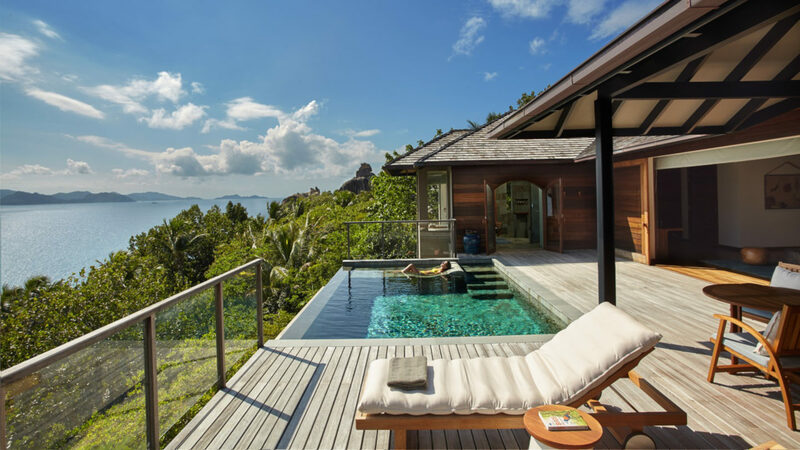 Six Senses Zil Pasyon is the only resort on Félicité Island, considered one of the satellite islands of La Digue in the Seychelles.